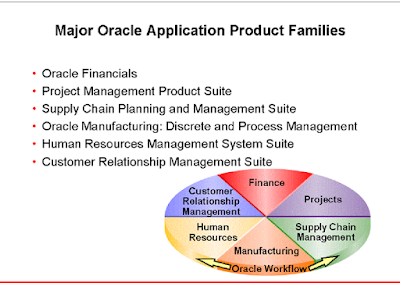 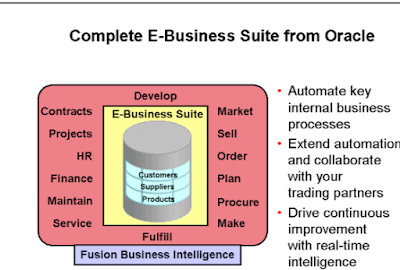 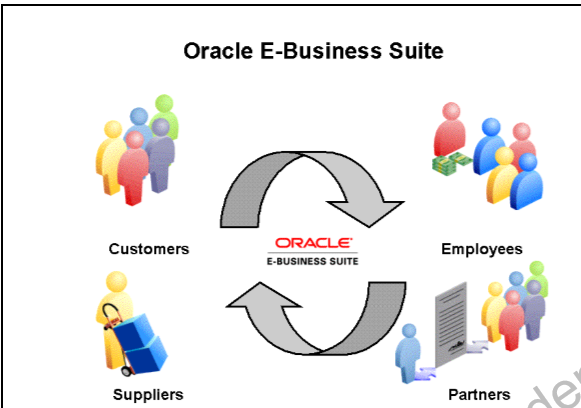 Oracle E-Business Suite(EBS) supports multiple languages, all currencies, and many regulatory requirements in a single database. 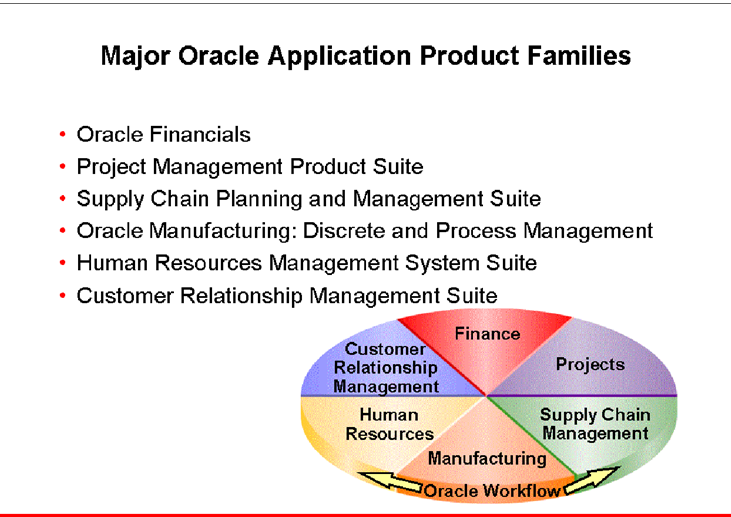 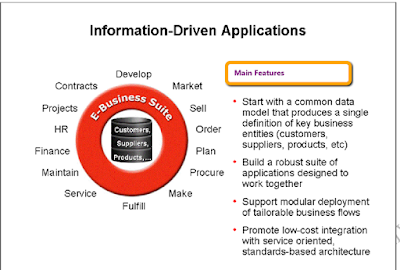 Oracle EBS enables consolidation of data from Oracle and non-Oracle applications, and allows a consistent definition of customers, suppliers, partners, employees, and all business entities across the enterprise. 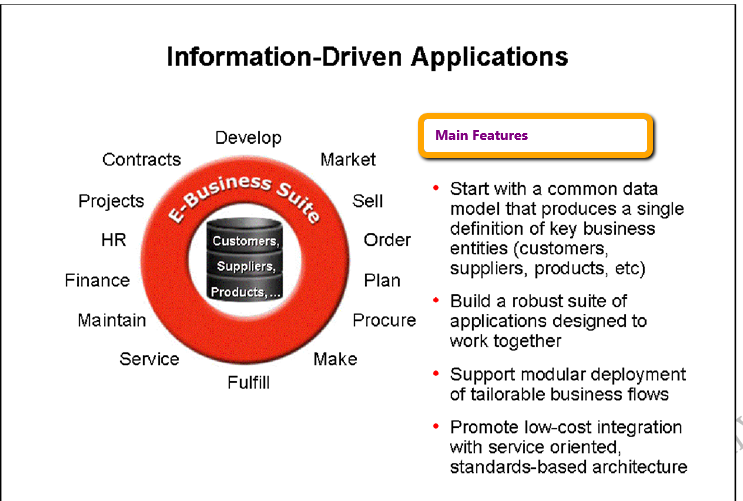 Linking your enterprise with your customers and suppliers offers global visibility and enables bidirectional flow of business information. 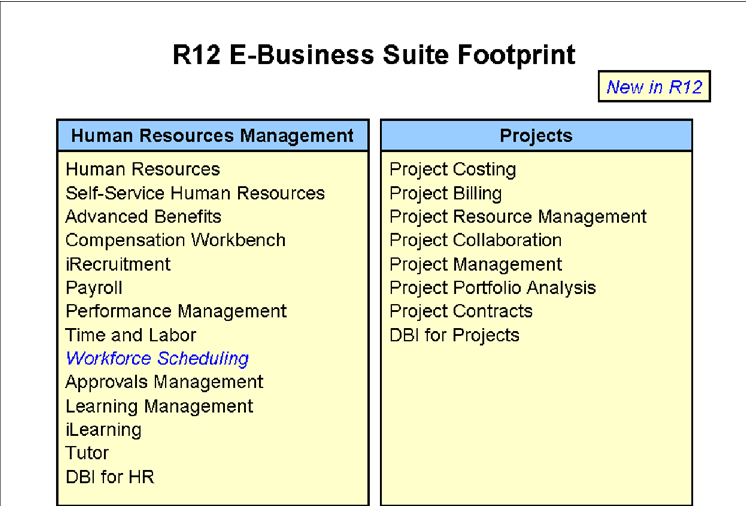 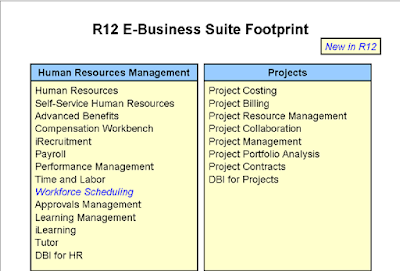 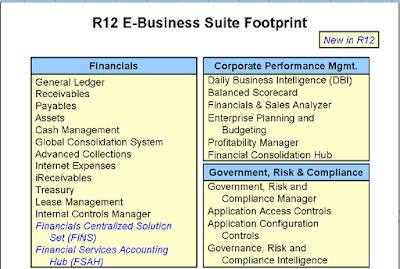 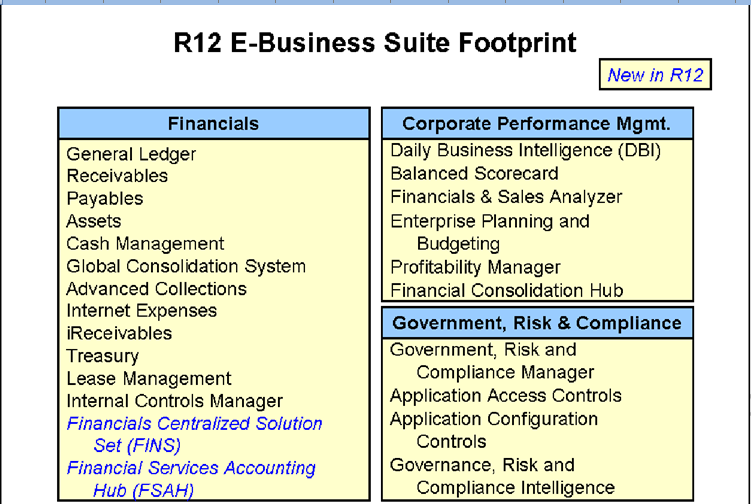 What is new in R12(Oracle Financials)?